How do your funds help? We accept bids from families who are in need of equipment or support that the NHS doesn’t currently fund. To date we have funded items like speech therapy kits, adapted bicycles, specialist computer equipment for children with delayed fine motor skills, wheelchair accessories. 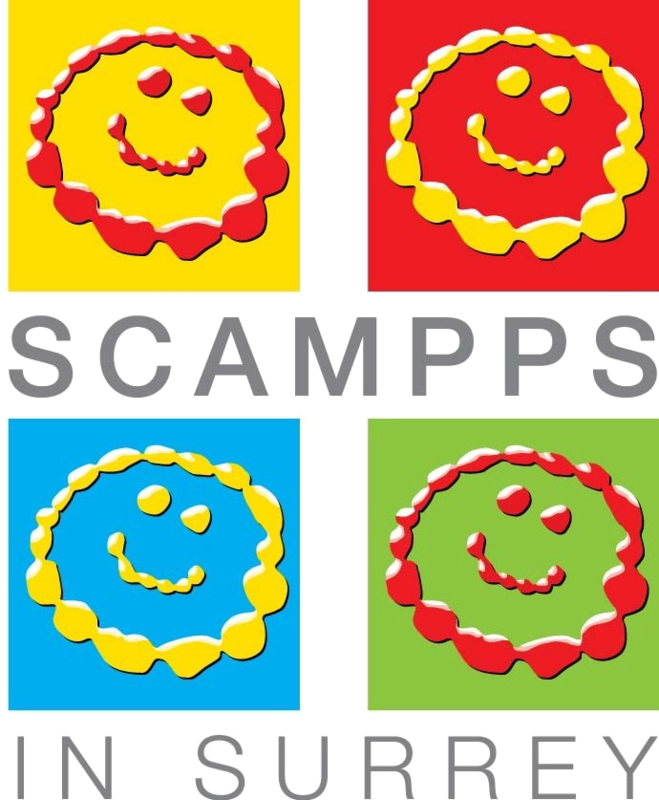 In addition, SCAMPPS subsidises family events like our swimming parties and family days to bring people together to share experiences of living with children who have a wide range of disabilities.